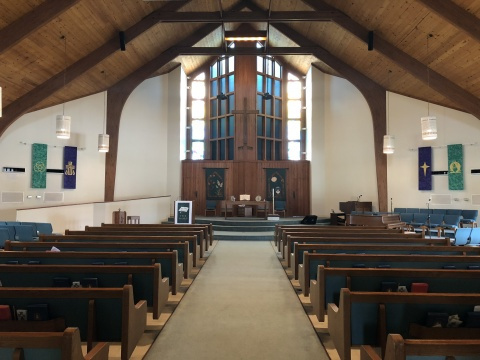 For over 55 years Forest Hills Presbyterian Church has been proud to open our doors to any community partners that are interested in furthering the mission and vision of our church. If your group or non-profit organization is interested in becoming one of our partners in ministry by utilizing the space on our campus, please contact the church office to schedule a time to visit our property. 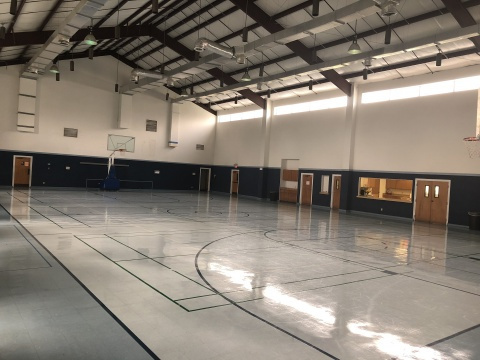 We are proud to be home to one of the only full size gyms available in Helotes which is available for families and nonprofit groups. The court is lined for basketball, volleyball, and badminton with portable basketball and volleyball nets available. We also have a full size commercial kitchen that can enhance your event. For more information regarding fees and scheduling please contact the church office. 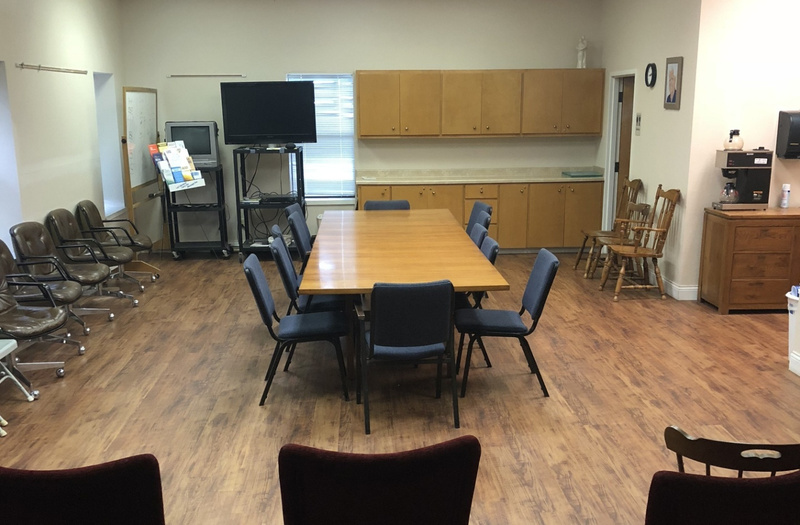 In our Family Life Center we also have a conference room available for meetings or smaller gatherings. The room contains a conference table with 12 chairs and additional seating throughout the room which can accommodate up to 40 people. 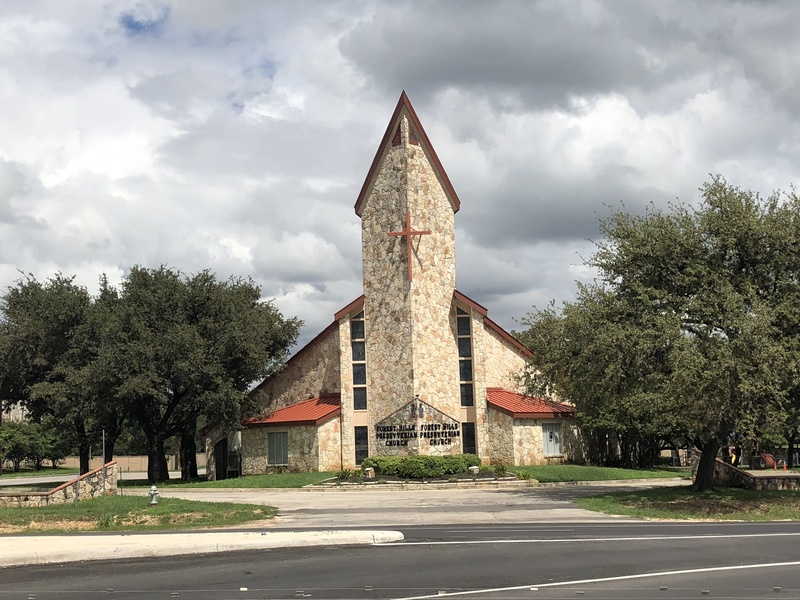 Our sanctuary provides a serene and peaceful view of the emerging hill country, which is sure to enhance any worshipful experience. Forest Hills has our sanctuary space available for weddings, funerals, or on occasion for special services. All functions in the sanctuary require approval from our Board of Elders. Information about events which are allowed in the sanctuary can be found by contacting our church office.